Made for winter days. 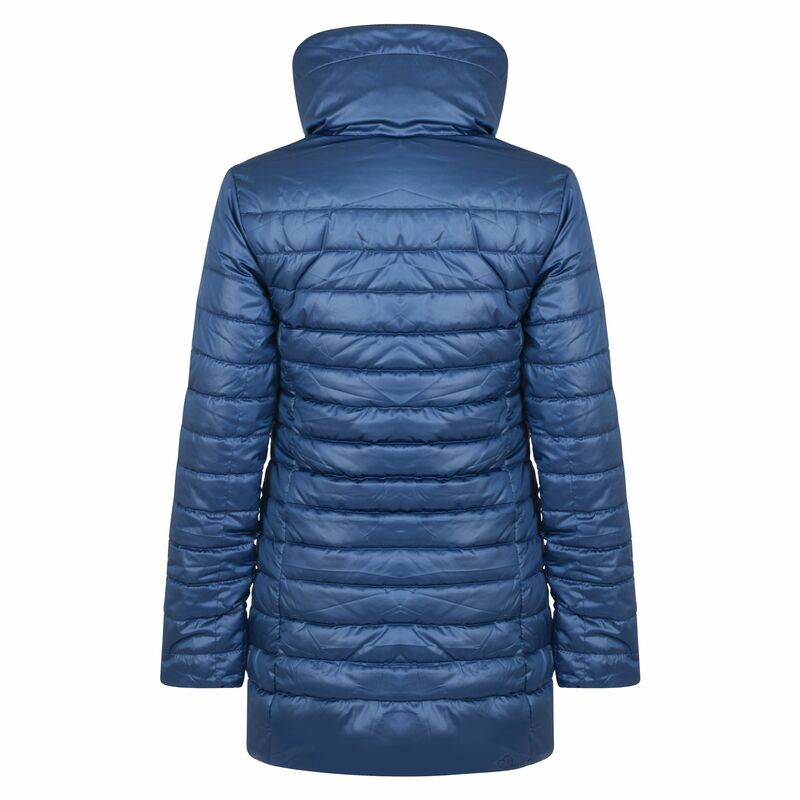 This long-length, insulated and showerproof coat has your back on breezy walks, weekends away and for lunch in town. Made from soft-touch polyester with a water-repellent finish. 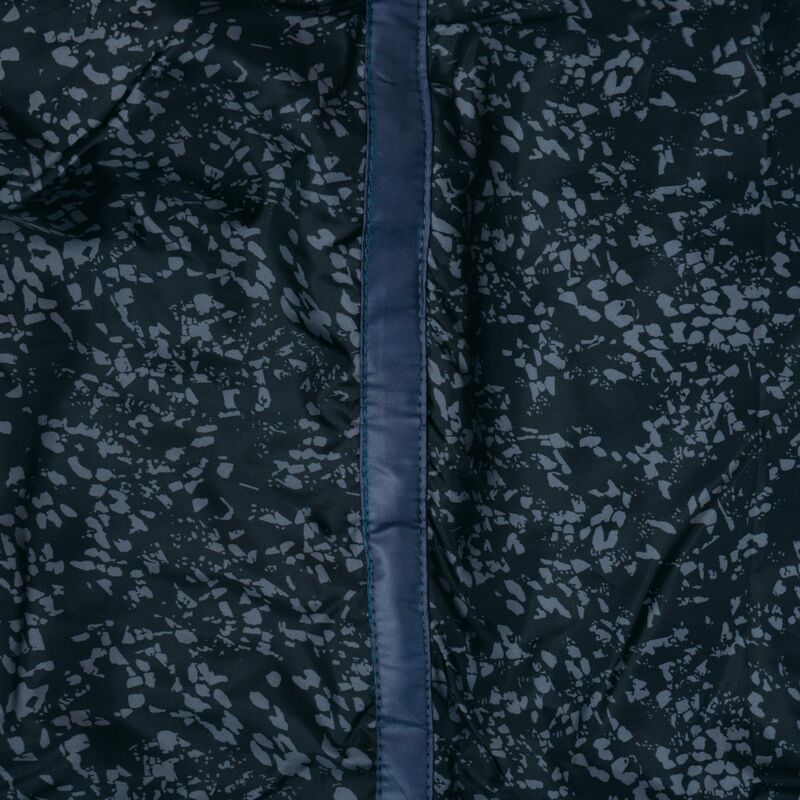 Double quilt pattern for a shape defining fit. Snug warmth (without any bulk). 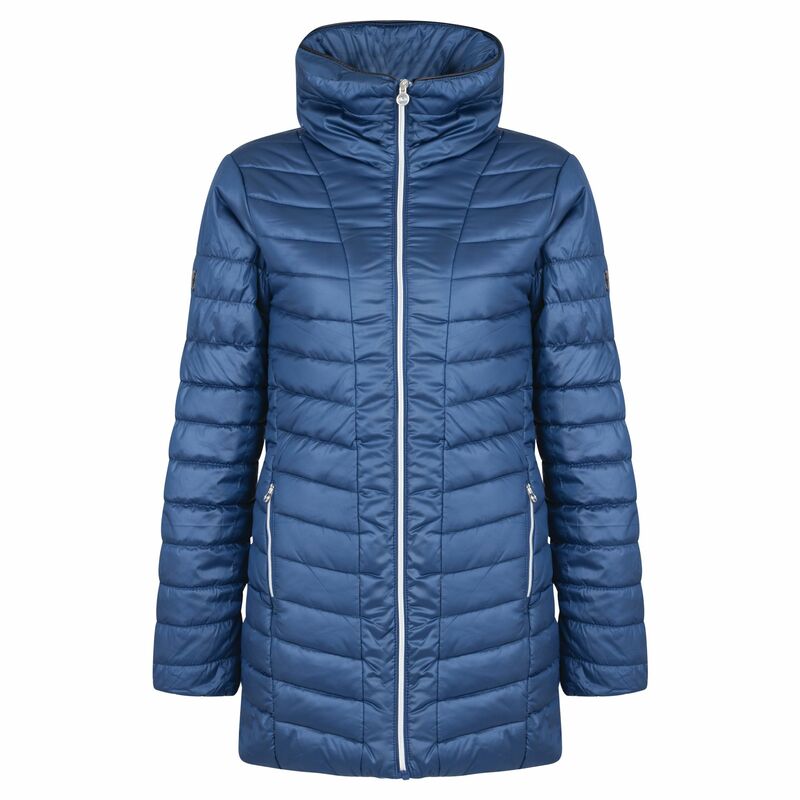 Gorgeous high-stand collar with sleek zip out hood. Cosy inner stretch cuffs. Multiple pockets and a headphone port to stay on beat.